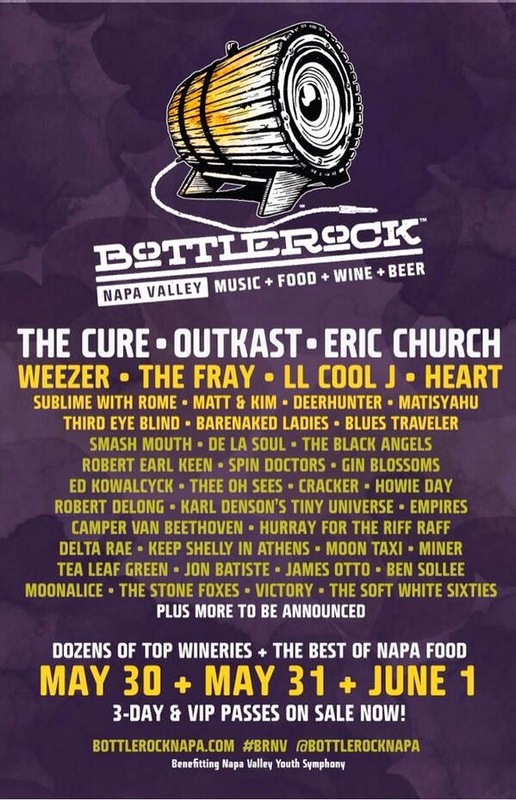 Q says '4:14' will be out "later this year"
The Cure play BottleRock Napa Valley! "Then we ended up here which was even more incredible. I had to hide the photos of me looking like him. We were chatting and drinking for hours, and I was thinking, 'This is just too cool.' Then it turned at about four in the morning. 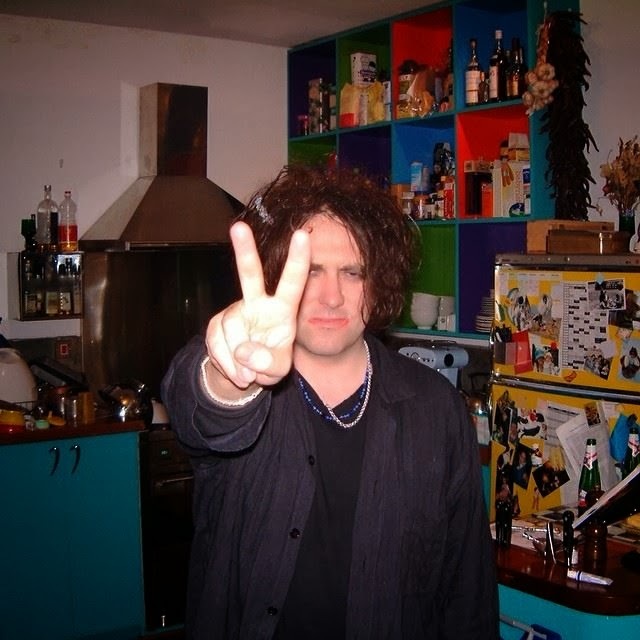 I started thinking: 'I wish Robert Smith would leave. I've got to get up in the morning!' "
From Adam (@ghostfinder): "The Love Cats was used on The Voice UK last night in one of @iamwill’s battles. Starts at 59 mins in here."